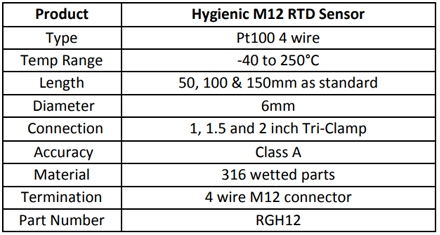 A Pt100 RTD M12 sensor with Tri-Clamp process connection for hygienic applications. 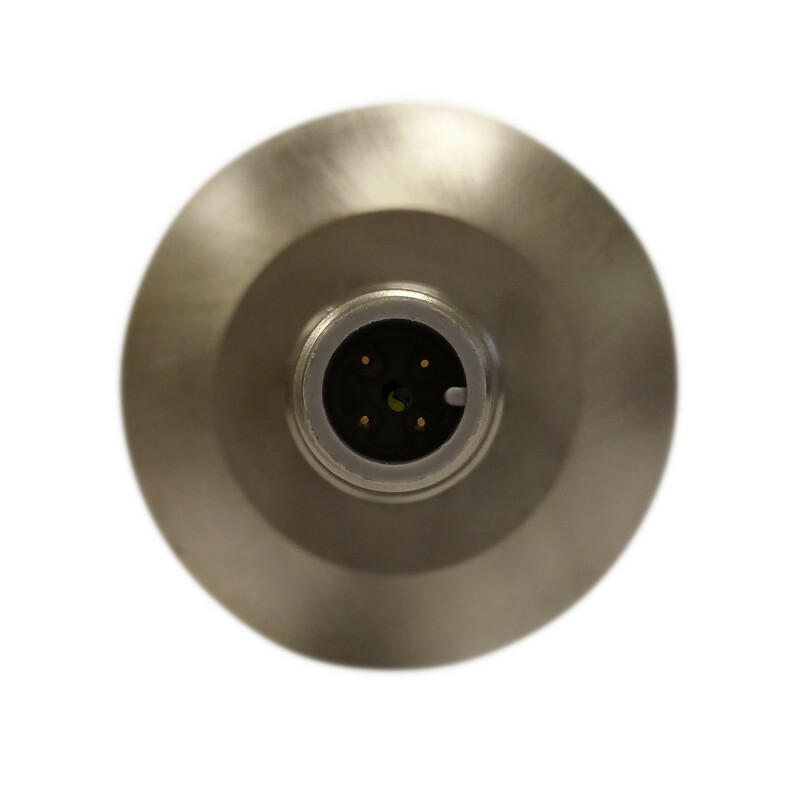 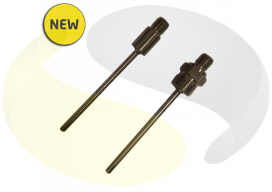 These high quality RTD sensors with Class A, 4 wire element and integral M12 connector are ideal for use in Dairy, Pharmaceutical and Food & Beverage applications. 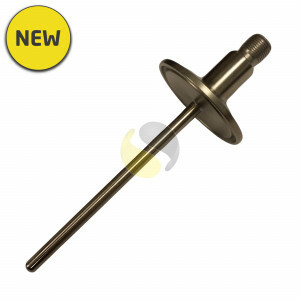 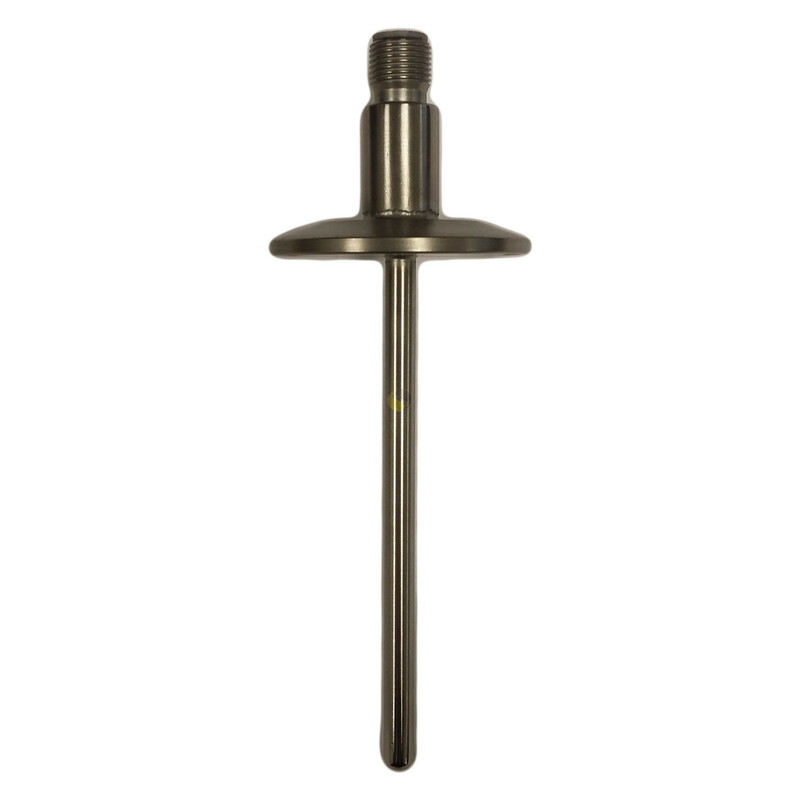 The probe features a 6mm diameter 316 stainless steel stem; available in 50, 100 & 150mm lengths as standard below a Hygienic process fitting; available in 1, 1.5 and 2 inch Tri-Clamp flange. 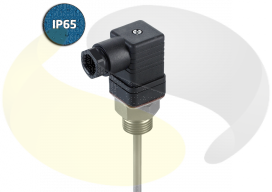 It is terminated with an M12 4 pin connector for simple integration into automation applications. 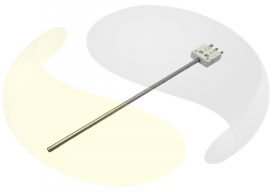 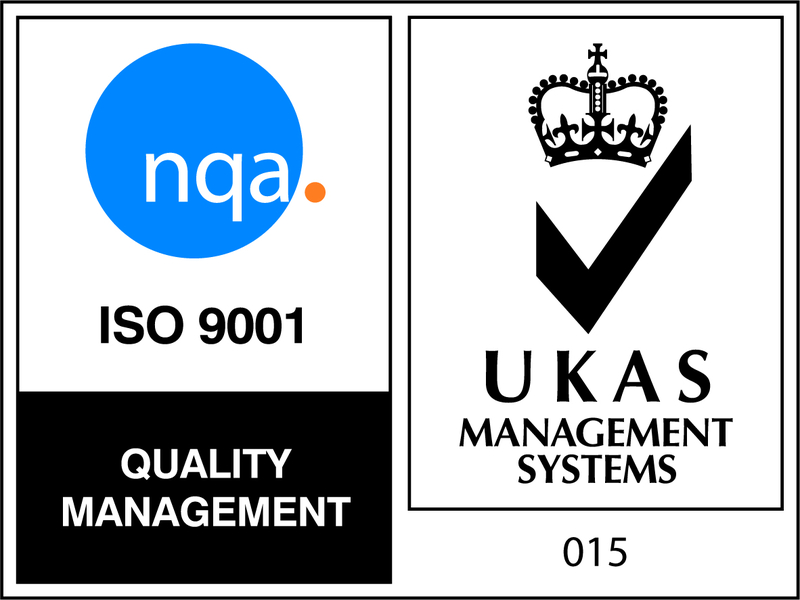 As well as our standard products, we design and manufacture custom assemblies to suit your specific application needs, including alternative materials, lengths, diameters, terminations and process connections.